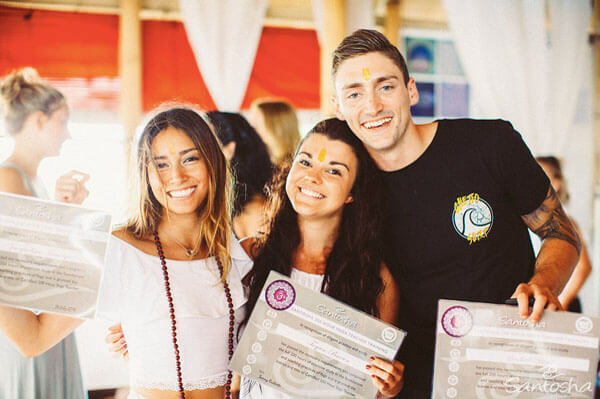 Join some of the most open-hearted people you could hope to meet on our Yoga Alliance Accredited Yoga Teacher trainings in tropical Bali. 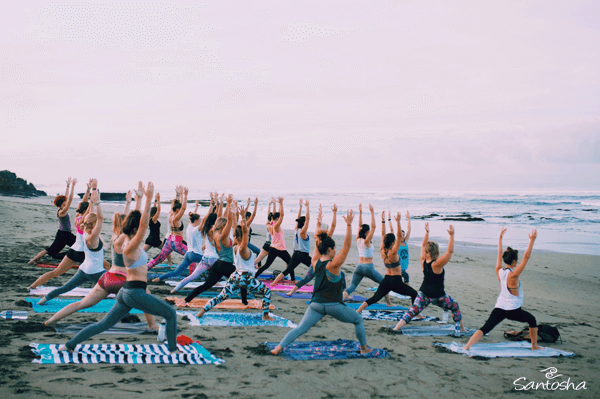 Become not just any Yoga Teacher… but a Yoga Teacher who can lead their students with confidence; healing their bodies and minds and improving their quality of life. 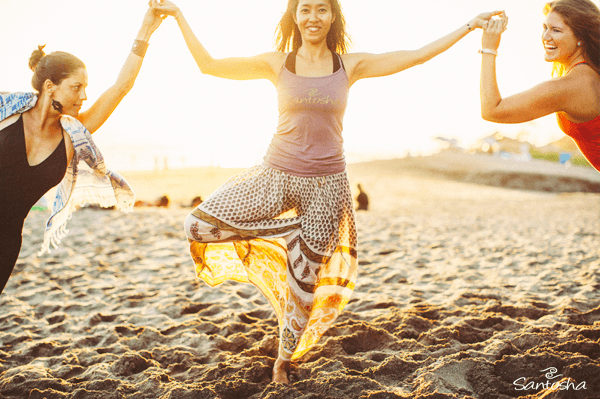 More than just a Yoga Teacher Training – it’s a life-changing experience, from our heart to yours. 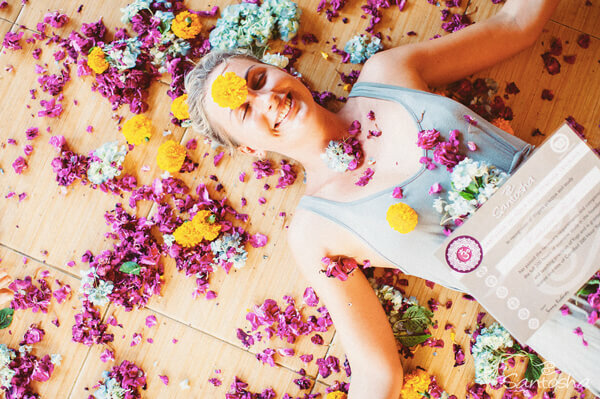 We want to spread the joy of yoga, so are committed to keeping our courses the most affordable on the market, while still providing a top quality yoga education. 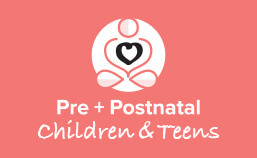 Unlike other Trainings we do not lock you in to a costly accommodation package with your trainings. We let you choose the accommodation option to best suit your budgets and needs. 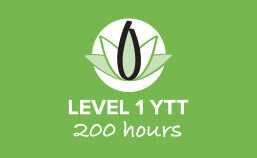 Our Level 1 200 + Level 2 500 hours courses allow you to register as a Registered Yoga Teacher (RYT) with Yoga Alliance – meaning you are now certified by the most widely recognised Yoga organisation world-wide. Learning from our expert teachers and broad curriculum, you will leave with the confidence and knowledge to share yoga with the world. A Yoga Teacher Training is one of the most incredible adventures you will have in your life, so our goal is to ensure that you dive into this adventure in the most beautiful locations on earth! 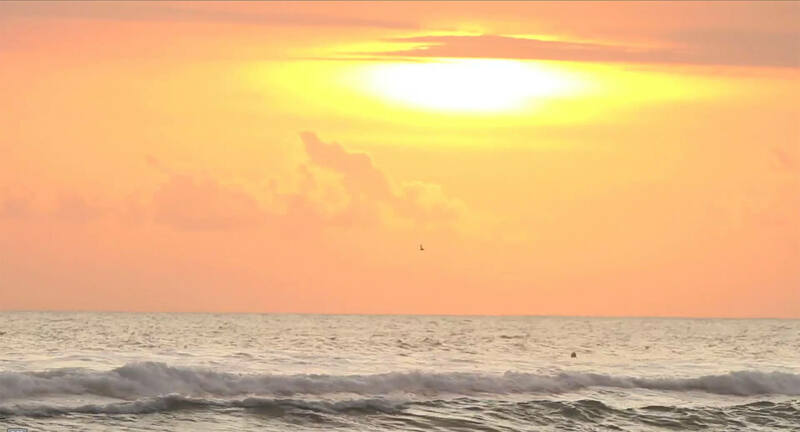 Both our two tropical Bali locations allow you easy access to sun, sand and surf. 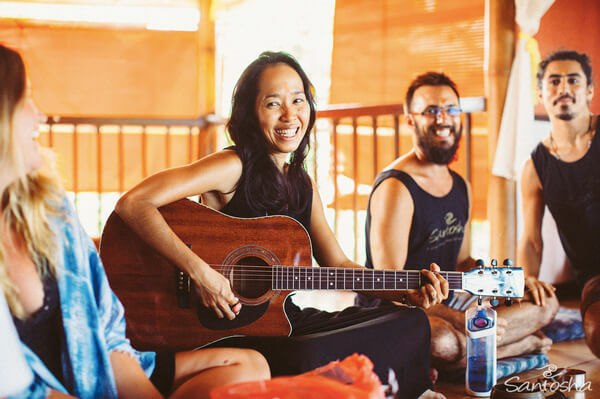 Experience the ambience of a retreat while learning new skills, transforming your life and creating life-long friendships. 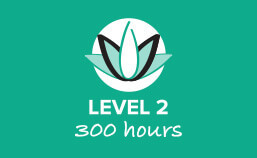 Our team are highly educated and qualified, with decades of yoga teaching experience and learning to share. Working from our broad curriculum, they are dedicated to sharing their incredible wisdom of yoga practice and theory with our students, working diligently to empower you to share your passion for yoga powerfully, skillfully and safely upon graduation. Yoga is not just a series of postures; it is a deeply transformative tool that brings about real growth. 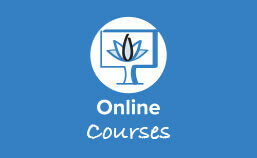 Teaching yoga means embodying and integrating yoga principles into your everyday life. You will learn tools that not only transform the lives of your students but have huge benefits to you. 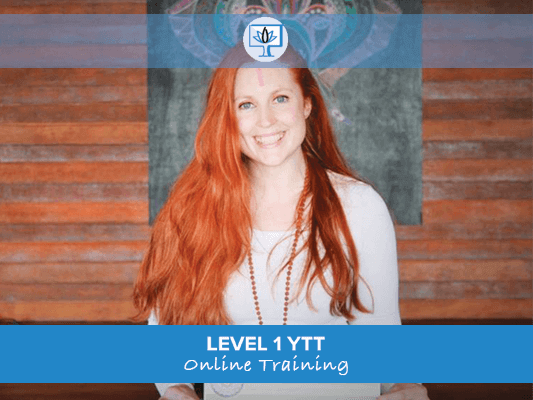 Our teachers offer the support you need to get the most of this life-changing experience – so you leave the training not only a newly certified yoga teacher, but with a new way of seeing the world. At Santosha we support you at every step of your yoga journey; we accept and love you where you are in every moment. Both teachers and classmates will walk beside you, offering the support and friendship you need to empower yourself and embrace a new way of being. Sharing a transformative experience on the training creates the opportunity to form deep and long-lasting connections, creating bonds that last far beyond the course. Why Do Our Students Love Santosha?